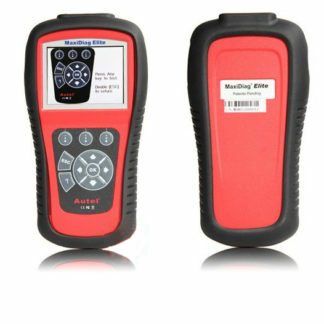 -Improved UDS mapping speed and reliability when subchannels are present; progress indicators. -Fixes SRI reset in newer Crafter instruments. 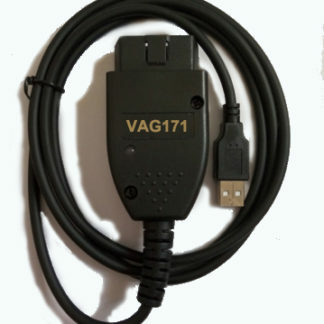 Compared to the previous version, the VAG 17.1 main changes is BUG fixes and improvements. 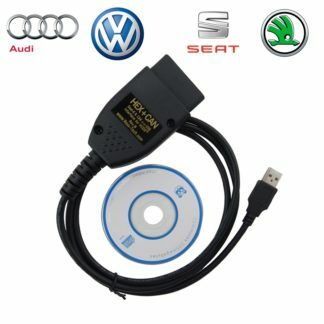 Downloaded VCDS software installation file, follow the steps to install the software correctly VCDS,You must VCDS software installed on your computer’s hard drive! 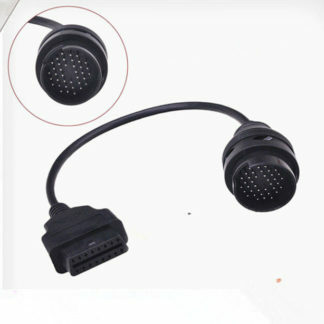 Q: VCDS 17.1 is long coding full functions? 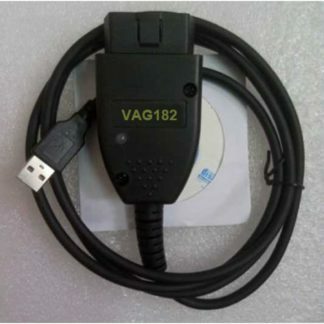 Q: what is VAG 17.1 inside main chips ? 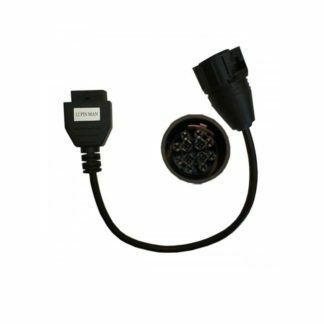 Q: VCDS 17.1 can support all systems ?